Same great products, same great service, pure focus on saving the world one bottle at a time. Check out our new and improved site. Ordering & quoting the perfect product is easier than ever. We may have updated our name to emphasize the bulk of our business, but you can still get reusable bags, sustainable apparel, and best of all our unusually good service. At bottle motion you will find many of the same great products and some new ones too. bottle motion offers more than bottles. We have a a procured selection of sustainable apparel and reusable bags & totes as well as the best bottles available including: Nalgene, Camelbak, and h2go. 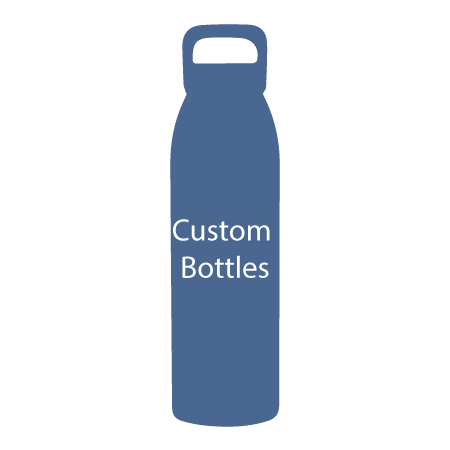 Since 2007 we have been providing quality reusable water bottles, mugs and tumblers to schools, universities, businesses and non-for-profit organizations around the US, Canada and abroad. We represent quality sustainable brands including Nalgene, Camelbak and H2Go. 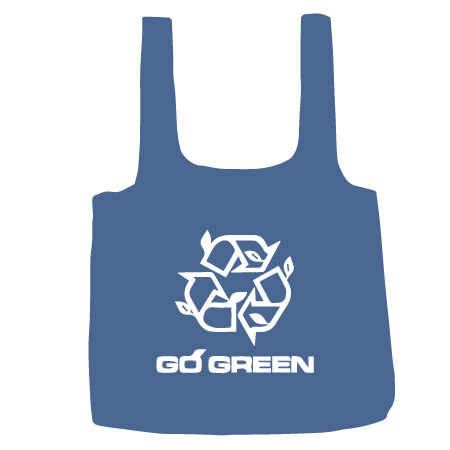 We offer a wide range of quality organic cotton, jute and hemp bags as well as recycled P.E.T. Ensure that your bag is the go to bag for every day use. What is unusual service? The team at bottle motion strives to ensure a delightfully simple process. There is no trick pricing, not hidden fees, just straight answers and with a single price point for our products. We take care of the set-up hassle, artwork conversion, and include free shipping the contiguous 48 states. The order process is simple for you and detailed for us to ensure that we get your custom order right the first time.